During the ISTE conference this year I met Jack Bosley who is an educational technology teacher in Kentucky. He introduced himself after the panel discussion, hosted by Samsung, about virtual reality in education. Jack shared with me a Google Form that he created to crowd-source a list of apps and videos to use in Google Cardboard viewers in classrooms. So far the form has gathered thirty entries. And you can contribute to the list here. If you make a submission through the form, you will have access to the list. Jack has also put together a great introductory presentation about Google Cardboard. That presentation can be seen here. 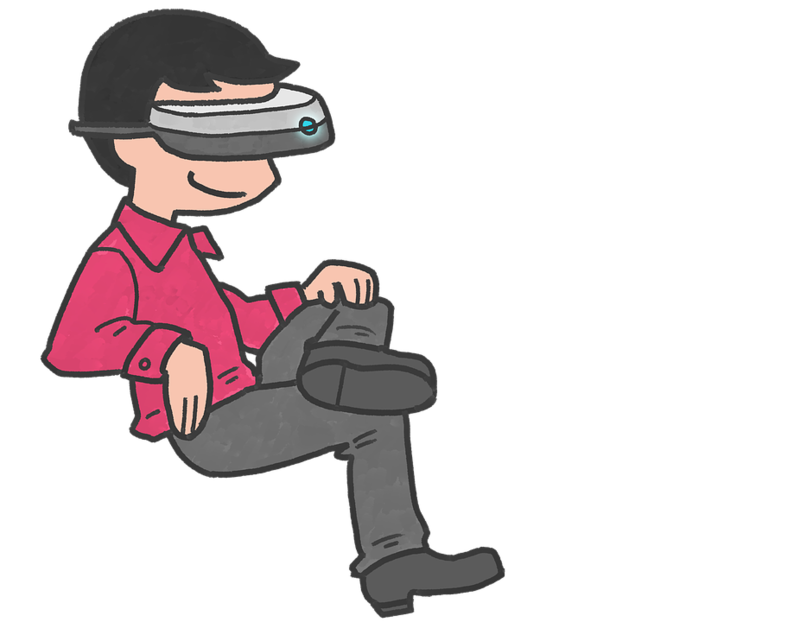 People looking to learn more about virtual reality in education may be interested in the studies that I highlighted in this post that I published at the end of June.